How to make hotel employees accustomed to a new hotel PMS? 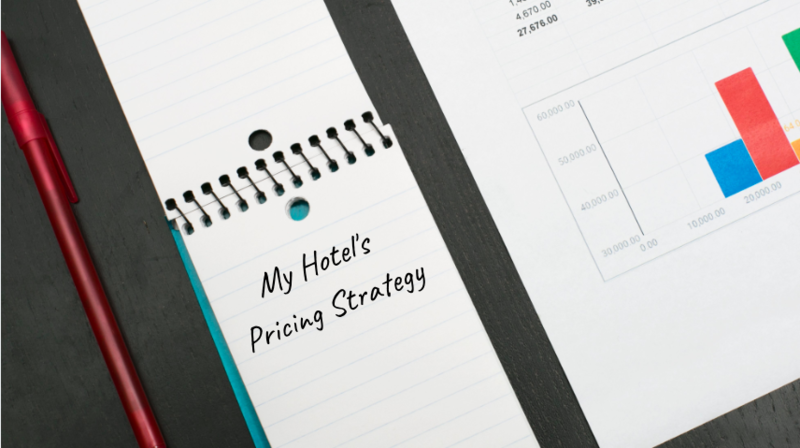 Usually, hotel management makes a decision to get a system or switch to a new one. However, employees not always have a word about these decisions. Hotel managers come up with the idea and don't ask an opinion of those who would actually be using the system on an everyday basis. This can cause a great amount of stress at the reception, housekeeping or other departments that would need to use the system. ☞ hotel staff can start mentioning to management that they feel a need for the system. In this case, managers have to make a decision on system type (cloud-based or installed) and also on the budget. They can start looking for the best solution and try it together with the hotel staff. ☞ hotel management can decide that it's time to switch to PMS in order to optimize work. The idea should be presented to the hotel staff and any remarks or wishes taken into consideration for the search of the system. Simple communication between management and staff could ensure clear vision. This would help to see if there are needs for the system and what system should it be. When someone decides to start using the system, it means they expect to optimize their work and experience benefits. People are expecting to do their daily tasks faster and more efficient. Also, they would like to do things, that they were not able to achieve with manual work. Meaning, that if on-boarding to the new hotel PMS will be complicated, they will give up after the first few tries. 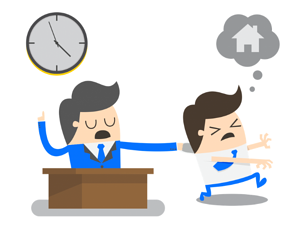 Difficult systems and poor technology can result in frustrated employees and demotivation in work. The newly chosen system has to be very easily implemented in the daily routine. It has to be usable and simple for everyone, who will need to access the system. Most of the times, PMS providers have a transition period that includes training or setup. During this trial time, the hotel should be trained and well prepared for the self-sufficient system usage. If the new management system can provide more trainings and based on departments at the hotel - this would be the best case. In this case, housekeepers don't need to bother and listen about pricing and receptionists can skip the part about reports. Each department can get that kind of training, which concerns only their daily task. Such an approach to a new PMS is the easiest and will not scare away with the amount of unnecessary information. If hotel will choose the right system for their daily operations, they will start feeling benefits right from the beginning. By having a right tool they can feel supported at their work and feel the boost with everyday tasks. Everyone will have more time and willingness to focus on the guest and business improvement. Hotel staff should not be focusing on the system and struggle with the usage of simple operations. Not sure how to know what is a good hotel management system? Check our article and find out the best tips! ← SabeeApp team is growing in Asia!